Reiki means universal energy and is a transference of divine energy from the universe though the hands of the practitioner to the client. Energy healing, also called Healing Touch, helps to accelerate and strengthen any healing process, removes energy blocks, reduces stress and balances the Chakra. 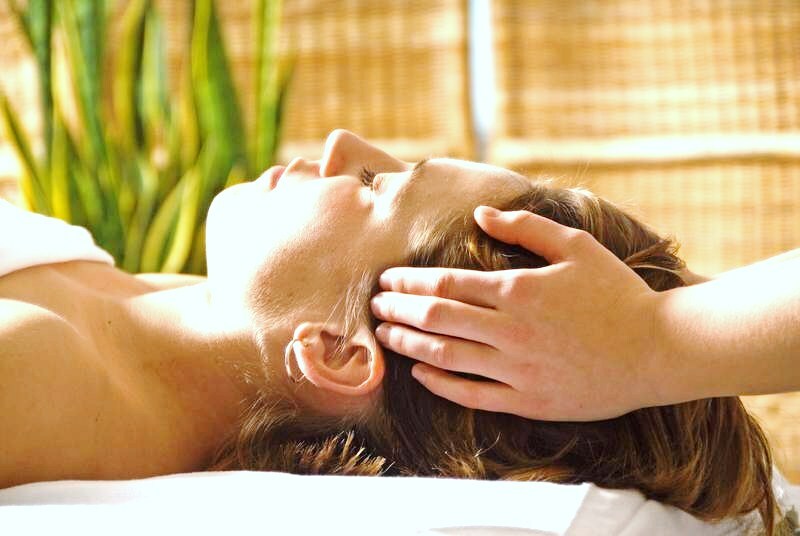 A Reiki healing session lasts from ten minutes up to one hour depending on the needs of the client. It will start by both the practitioner and the client setting their intent for the healing that is needed. As a session goes on, you may notice temperature changes in the practitioners hands from very hot to very cold as well as vibrations. This is normal as the energy is moving through the hands into the body,it causes fluctuations and is felt as heat or cold to the touch. Being empathic, I may pick up on some of the things that are going on in your life as well as areas you need to work on. We will go over these as they come up and I will give you information on how to work through these issues.